Pensacola Business Radio: PodGuest Series Ep 2. 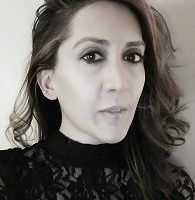 Sasha Laghonh (​laa-go ​ ) brings over eighteen years of experience to the commercial and spiritual realm by working with private and commercial clients hosting diverse backgrounds and life endeavors. As a seasoned MBA professional, she also specializes in Organizational & Human Behavior which grants her a broad base from which to approach many topics. These tools drive her corporate career by executing diverse business strategies in complex and evolving environments. 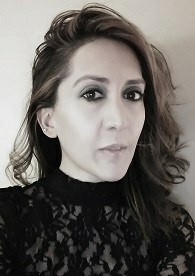 As a Business & Lifestyle Strategist she works with clients ready to transform their paths by offering customized services relevant to their needs. To complement her career, she is a spiritualist hosting abilities that allow her to deliver intuitive insights derived from questions possessing various degrees of complexity. By applying these insights as a self-development tool, one can empower themselves by making better decisions with clarity and confidence. Sasha continues to share her craft with global clients through private sessions, professional groups and global media including print. As a producer and author, Sasha’s work is presented through various media appearances and private speaking engagements. As a frequent guest on FM/AM radio and worldwide platforms, including events, she educates audiences on business strategies, effective management & leadership, lifestyle choices, and spirituality. For pleasure Sasha enjoys traveling, teaching and raising awareness of various humanitarian efforts. To learn more, visit www.sashatalks.com. To say Tom has been through a few things in his 30+ years of being an entrepreneur is an understatement. He’s definitely had more failures than successes, but wouldn’t have it any other way. 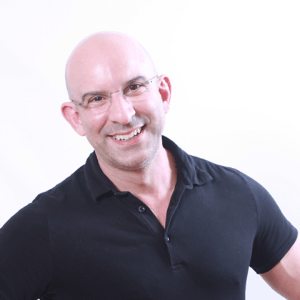 He sold His fitness business which he owned for 9 years a year ago to become the Impact Pilot, helping entrepreneurs generate more income through better sales strategy and using stories to sell. I help business owners create more impact in their business with Story Based Selling. Skip the emails, chat with me now! Lorena Tomasini is part of a mother-daughter duo. 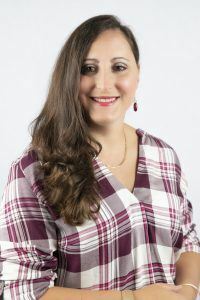 Has a Bachelor of Business Administration from Florida International University where she majored in Finance and has 12 years of experience in the life and health insurance industry. Works virtually with her clients via phone and screen share to make it fun and simple for everyone. Enjoy a cup of coffee or tea while learning valuable financial protection information.